The future of aviation was at the center of the Digital Aviation Conference in Berlin with about 300 participants from business, politics and science. The SAP Digital Studio team presented the SAP IoT Simulator in order to show our customers first-hand experience with IoT applications and demonstrate how easy it is to be able to track sensor values on the SAP Cloud Platform. New features like the “gamified onboarding processes” or the 11 new connected scenarios show a range of industries and use cases. A lot of visitors ask for “how to win with digital transformation” so we demonstrated also the new feature of “business model patterns library” which allows you to reimagine your business, based on a library of 62 successful business model patterns covering more than 90% of the entrepreneurial ingenuity of the last 150 years. All in all, the SAP Digital Studio team wants to guide you as our customer through the way how companies can win with digital transformation. 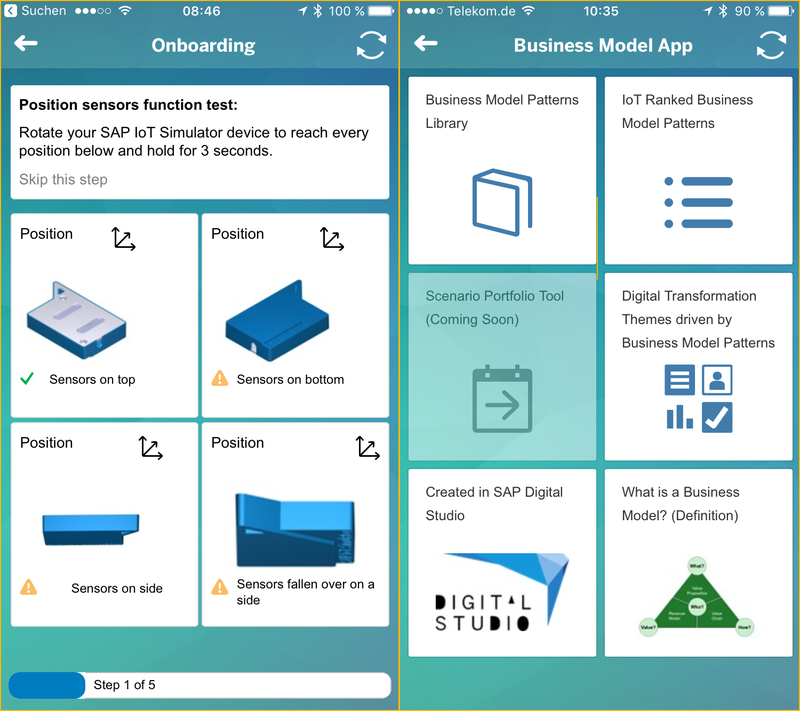 Start now and see more – download the SAP IoT Simulator APP. 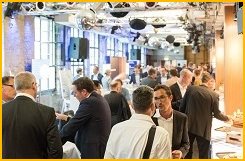 SAP was the main partner of the conference and was represented by a team of product and consultancy experts representing SAP Leonardo, Internet of Things (IoT) and SAP Connected Assets (for more information see related services: Accelerator Packages for SAP Connected Assets). During the conference the key features of the new SAP Asset Intelligence Network solution were demoed using a lego model. For more information, please feel free to contact us at digitalstudio@sap.com.